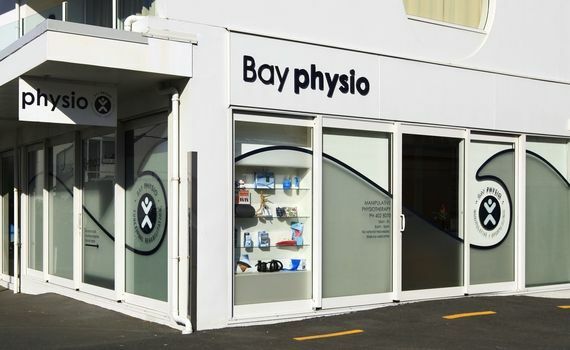 Bay Physio Ltd is a leading physiotherapy service provider in the Bay of Islands since 2004. We have offices in Paihia and in the KeriKeri and Moerewa Medical Centres. We also provide services to AFFCO and a Radius Baycare Residential Home. Our clinical staff have over 35 years specific clinical experience within the field of musculoskeletal physiotherapy and sport and exercise science. We regard ourselves as skilled manual therapists and rehabilitation specialists. We have links to cutting edge international physiotherapy research which maintain our high standards of care and evidenced based practice. The Bay Physio Team is passionate about providing an excellent service and returning all our clients to their optimal wellbeing and performance. Our goal is to exceed our client’s expectations. We provide gold standard evidence-based care for the complete management of musculoskeletal disorders. We are holistically focused to accurately assess, diagnose and comprehensively manage your condition. We offer a bespoke service focused on restoring your long term health goals and optimal wellness.